After being diagnosed with Lou Gehrig's disease, Joe Martin decided if he could not recover from the disease, he would recover from the diagnosis. He resolved to live life as actively as possible and he wanted to help others do the same. The foundation that bears his name turned his vision to reality. The Joe Martin ALS Foundation has provided a digital copy (via .epub file) so those with disabilities and others can read On Any Given Day with accessible technology. Before his retirement from a business career in 2001, Joe Martin served as the Principal Corporate Affairs Officer at Bank of America. He administrated the company’s public policy strategy, government and news media relations, communications, community relations, and charitable contributions. Under his leadership, the charitable contributions program grew from less than $500,000 a year in 1973 to an annual philanthropic outlay in 2001 of more than $30 million. Joe also organized the bank's Community Development Corporation (CDC), the first such banking enterprise in the nation, which was instrumental in the revitalization of Charlotte's center-city neighborhoods. Through the CDC and other programs, the bank continues to be a national leader in affordable housing and inner-city economic development. Described as the “conscience” of one of the largest banks in the U.S. by former Bank of America CEO Hugh McColl, Joe advocated for racial and gender equality, and for diversity in the company. After being told in October 1994 that he had 20 months to live, Joe decided that he would recover, if not from the disease, then from the diagnosis. Drawing upon his Presbyterian roots and the words of Cal Ripken, Jr., Joe wrote: “This is the day the Lord has made. Get up, go to the ballpark and do your very best." This served as his credo for living with Lou Gehrig's Disease (ALS). 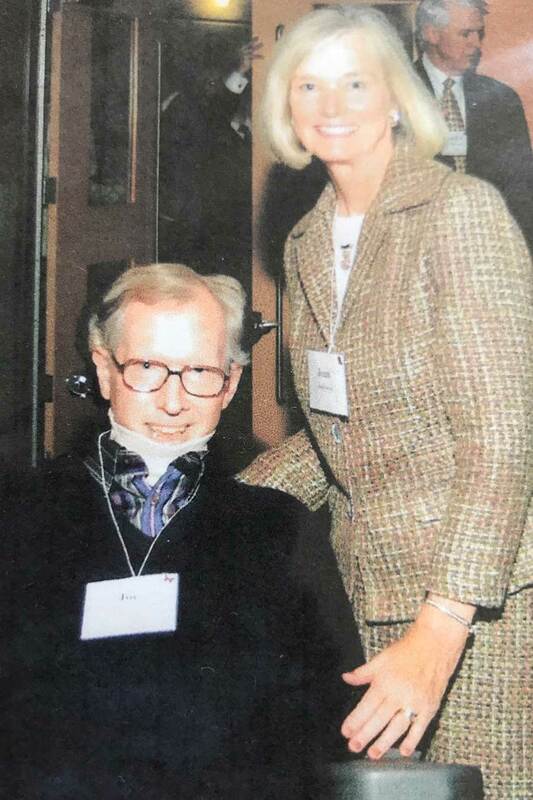 He became determined to live as actively as possible and he deeply wanted to help others face the challenges presented by ALS. 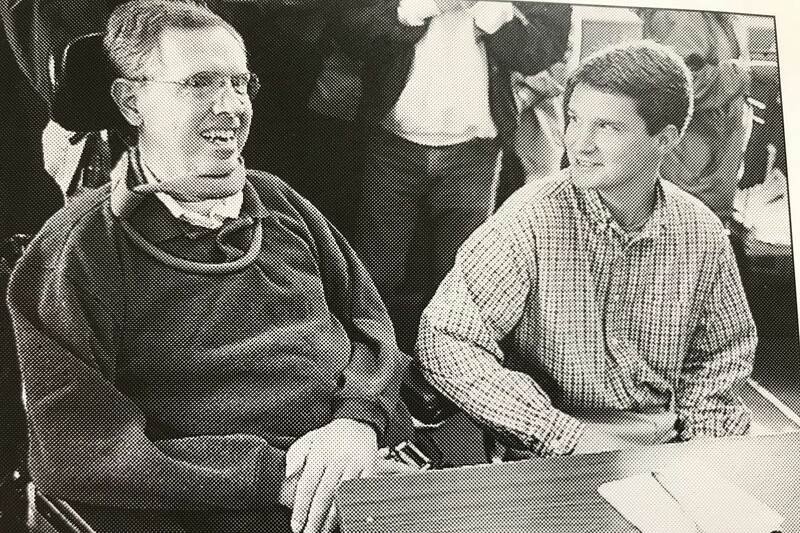 With the help of his brother, former North Carolina Governor Jim Martin, Joe helped establish the Carolinas Neuromuscular/ALS Center, the Southeast’s only comprehensive facility for the treatment of Motor Neuron Disease. 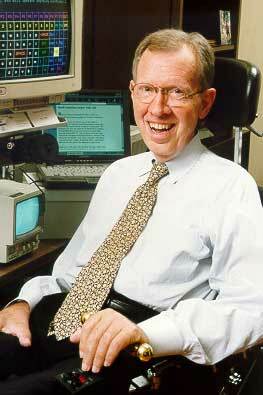 On November 22, 1998, Joe positioned his wheelchair in front of his Eyegaze computer to begin writing On Any Given Day, an autobiography about life with ALS. Joe had just watched Jack Kevorkian “euthanize” a man diagnosed with ALS on a 60 Minutes television program. The man had begun to lose hope-just as Joe once had. But instead of helping the man overcome his fears and despair, Kevorkian helped end the man’s life. Joe believed that the man on 60 Minutes had not died from ALS, but rather from hopelessness and fear. Joe wanted to tell people with serious problems not how to die but how to live. Using only his eyes, Joe wrote that, with the help of understanding doctors, family members, friends, and the oversight of a loving God, people could remain—or become—fully engaged in life. 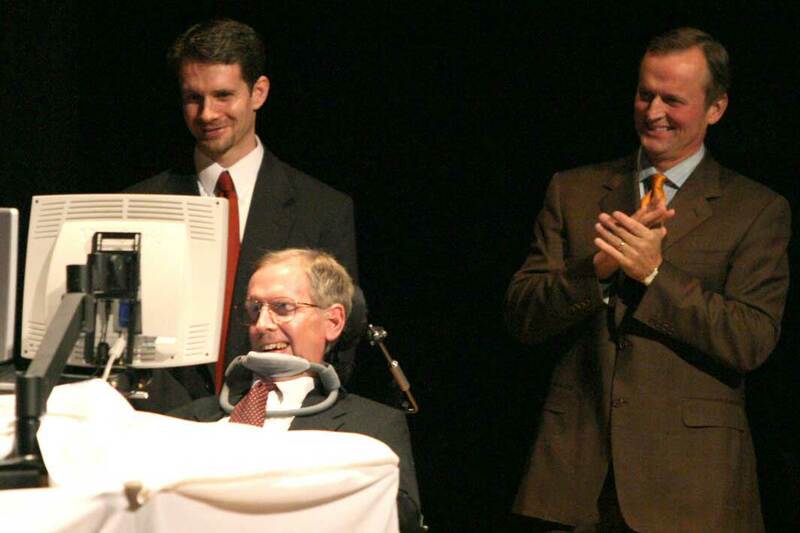 For Joe, hope, love, and a sense of purpose extended his 20 months to 12 years. 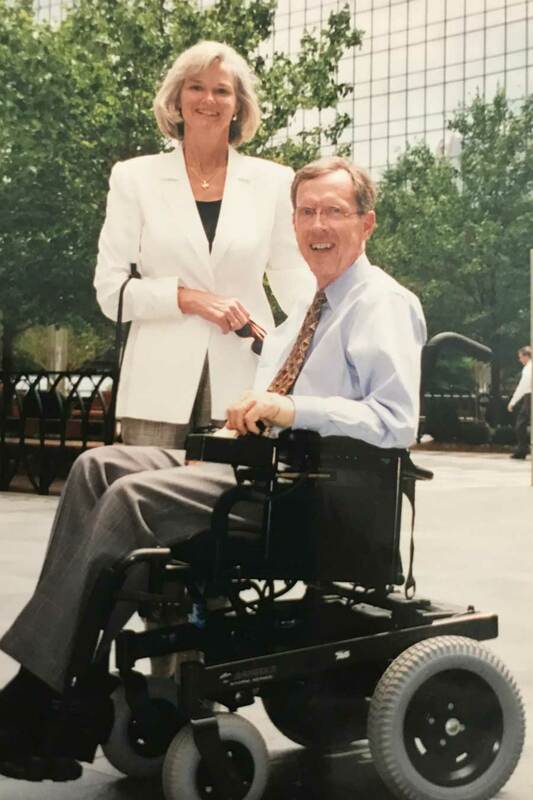 Those 12 years were filled with a celebration of life with his family, a dedication to improving his community and the relationships in it, and a commitment of striving for greater accommodation to the needs of people with disabilities and for affordable and better health care for people with ALS. The Joe Martin ALS Foundation is the realization of Joe Martin’s dream to help other families cope and live fully with ALS.